We are big fans of Marvel Studios’ Spider-Man: Homecoming (2017). 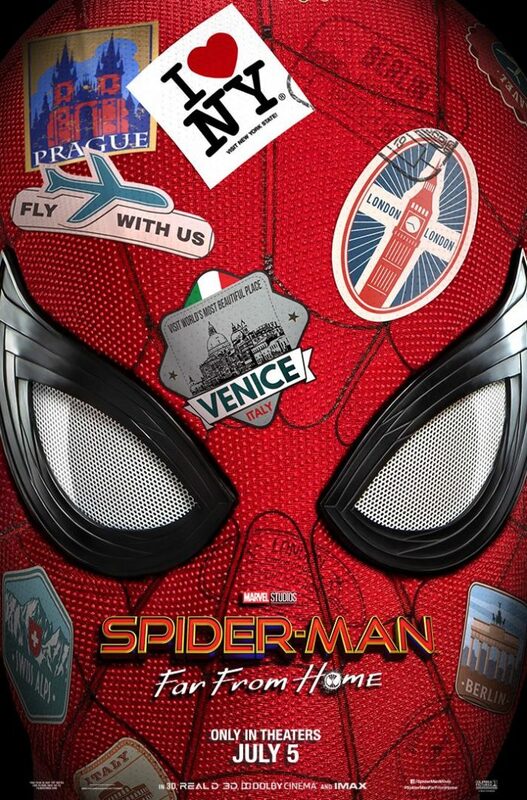 A cool poster and teaser trailer for its sequel film, Spider-Man: Far from Home (2019), just dropped today. Consider us officially excited. Directed by Jon Watts, Spider-Man: Far from Home opens in theaters on July 5.